Living in the mobile Internet age, college students cannot be separated from the Internet now. Some creative students have seen business opportunities from microblog and WeChat. 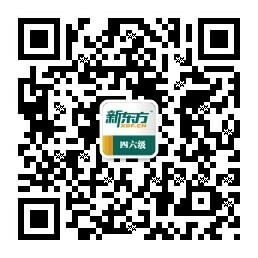 Three students from a university in Guilin registered an account on WeChat to deliver meals. Now they handle more than 2,000 orders every day, providing a lot of convenience to other students. More students choose to set up online shops and sell various kinds of items. Through running their own business, college students can earn their tuition. What is more important, they have cultivated their practical ability.